Now serving Margaritas. Come and try our signature Classic Margarita or one of our frozen Margaritas. 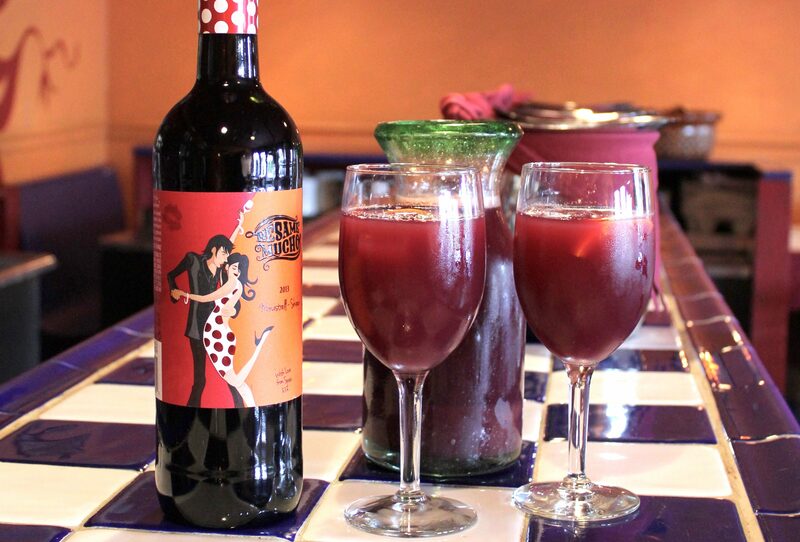 Tu y Yo Mexican Fonda proudly offers authentic and award-winning Mexican Food available in Somerville, MA. 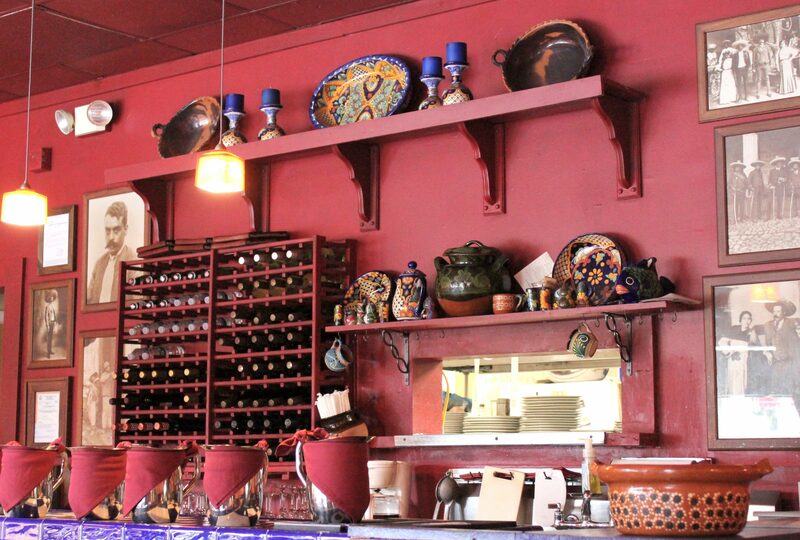 Tu Y Yo Mexican Fonda is a restaurant that uses family recipes handed down through generations to prepare authentic Mexican meals. We offer sopes, tamales, vegetarian dishes, and for the adventurous palate, we offer grasshopper tacos. Everything is freshly made. Come prepared to eat as if you were invited to a Mexican home for lunch, dinner or Sunday Brunch. 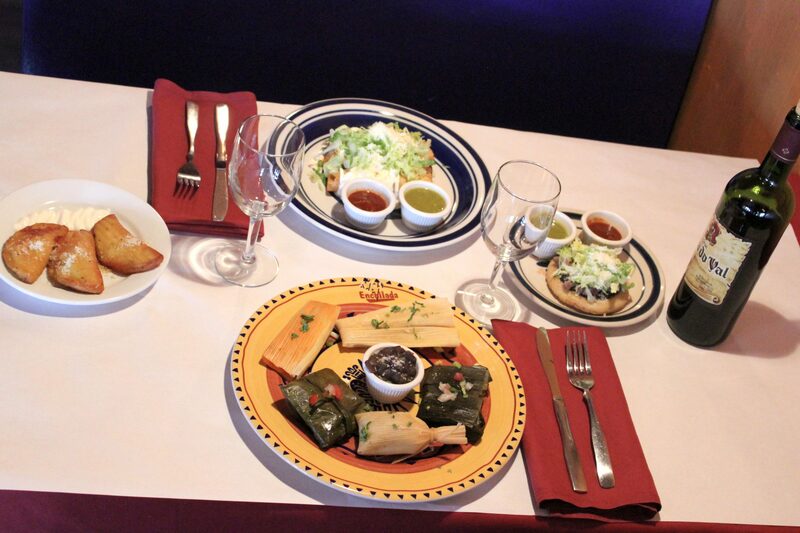 We feature an array of traditional appetizers and delicious beverages that everyone can enjoy! Did you like your food? How was our brunch? Did you have great service? LET US KNOW!